School’s out for summer. That means fun in the sun — and food insecurity for many of the 20 million kids who rely on free and reduced-price school lunches. 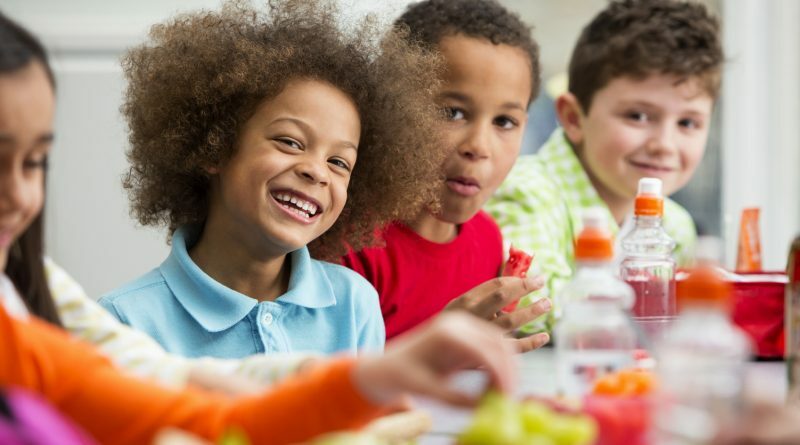 Only 1 in 6 eligible children and teens receive free lunches during the summer. But that free lunch is out there, and your local public library might be the place to find it.